The Historic National 3×3 Youth Basketball Team, comprising of Judah Ferris, Sheldon Gomes, Eric Joseph, and Ahmani Browne, is set to depart this Friday to compete in the International Basketball Foundation (IBF) Lesser Antilles 3×3 International Youth Championships. The competition, slated for Saturday 25th and Sunday 26th, February 2017 will be held in St. Lucia, and will feature other countries such as, Aruba, Barbados, Guyana, Saint Lucia, Saint Vincent and the Grenadines, Trinidad and Tobago, France (Guadeloupe, Martinique), and the Netherlands (Curacao, Saint Maarten). The young men, who will represent Antigua and Barbuda, were afforded this opportunity after emerging victorious in the National 3×3 Qualifiers held last year. Meanwhile, Ahmani Brown, who represented another team in the National Qualifiers, was selected as the 4th player to complete the team. After months of intense practice, the team is confident that they will make their country proud, and return home with nothing less than the Gold. 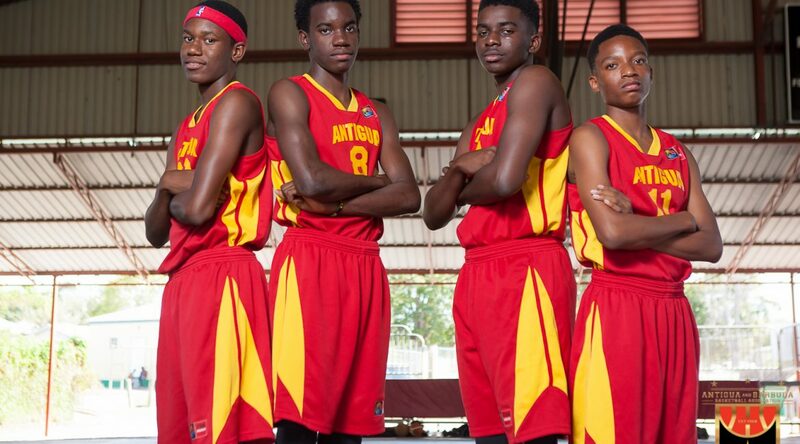 The Antigua and Barbuda Basketball Association (ABBA) is encouraging the general public and stakeholders to support the youths on their journey to the IBF 3×3 International Youth Championships slated for this weekend.